A Starr County man was sentenced to life in prison on Thursday for a 2014 murder of another local man. Judge Jose Luis Garza sentenced Joel Alejandrez to life in prison following a nearly week-long trial last month, in which a jury found him guilty of murder and tampering with evidence, according to a news release issued by the 229th District Attorney’s Office. The charges against Alejandrez, who was 18 at the time, stemmed from an incident in August 2014 during which he allegedly drove to a house in Roma, exited his vehicle and immediately began shooting multiple times. One of the bullets hit 23-year-old Uriel Magaña Jr. in the back, which ultimately killed him, according to the release. Alejandrez was charged with one count of murder and one count of tampering with physical evidence for allegedly attempting to hide the weapon. 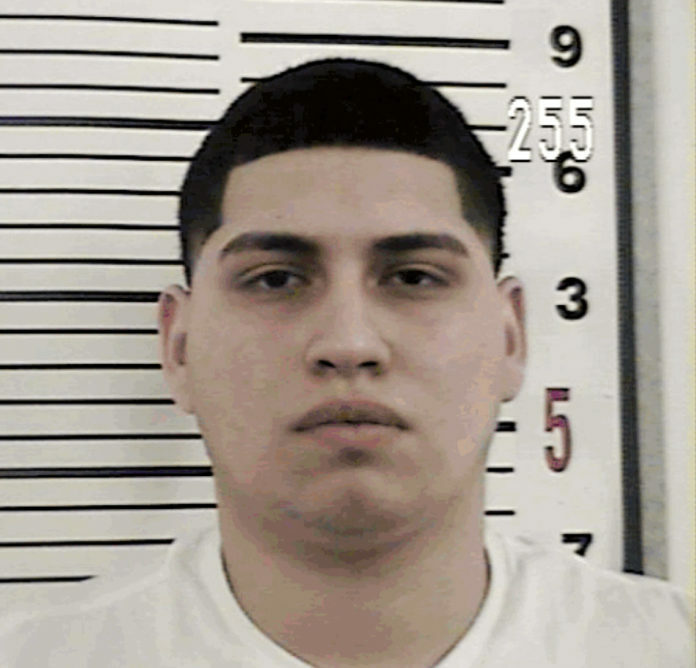 Garza, the 381st state district court judge, sentenced Alejandrez to life in prison for the murder charge and 10 years for the tampering charge.